The UroPartners Laboratory provides the patients of UroPartners with rapid, reliable test results geared toward their urological issues. 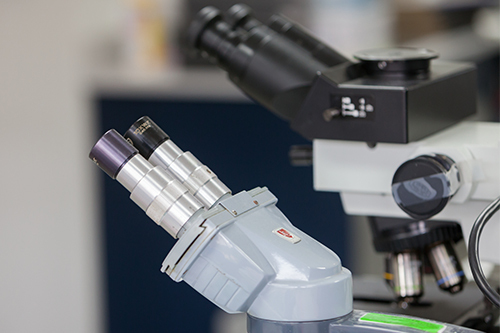 The laboratory is accredited by the College of American Pathologists and staffed by full time Board Certified pathologists and expert technologists in the fields of Anatomic Pathology, Cytology/FISH, Blood Studies and Microbiology. 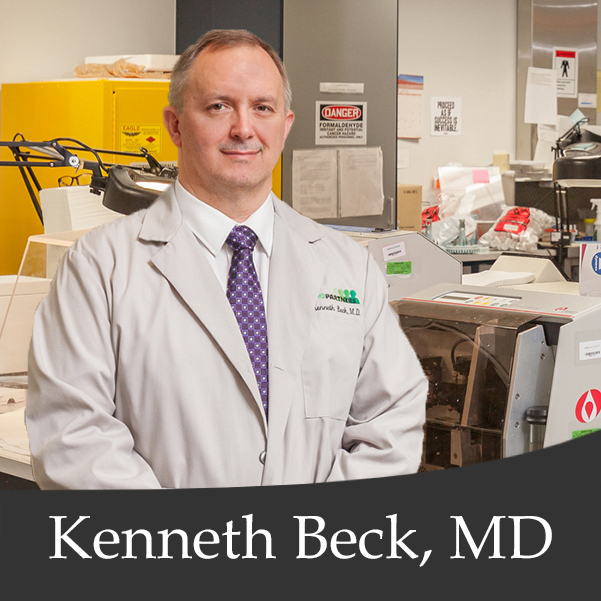 The laboratory is focused on Uropathology and uses state-of-the-art techniques to obtain accurate urologic pathologic diagnoses. 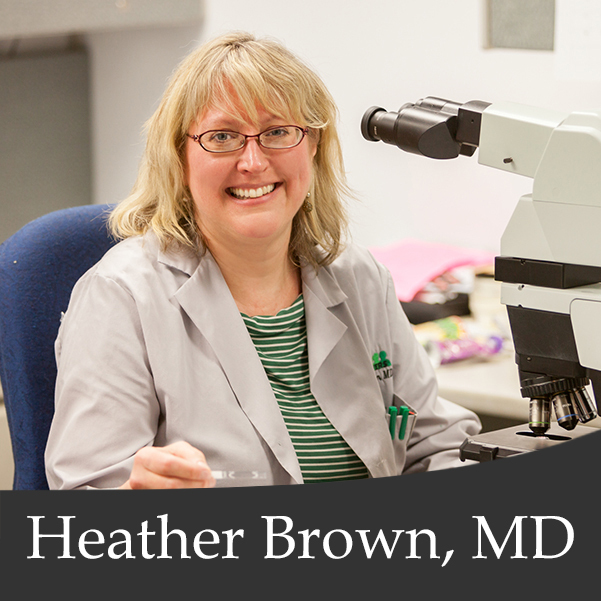 The large volume of urologic cases we evaluate ensures that your studies will be performed by technicians and evaluated by pathologists, highly experienced with urologic diseases. 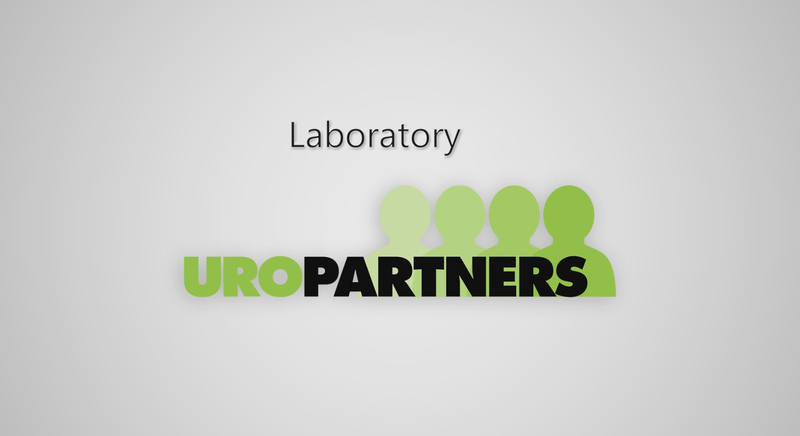 Our laboratory staff members work closely with UroPartners Urologists. 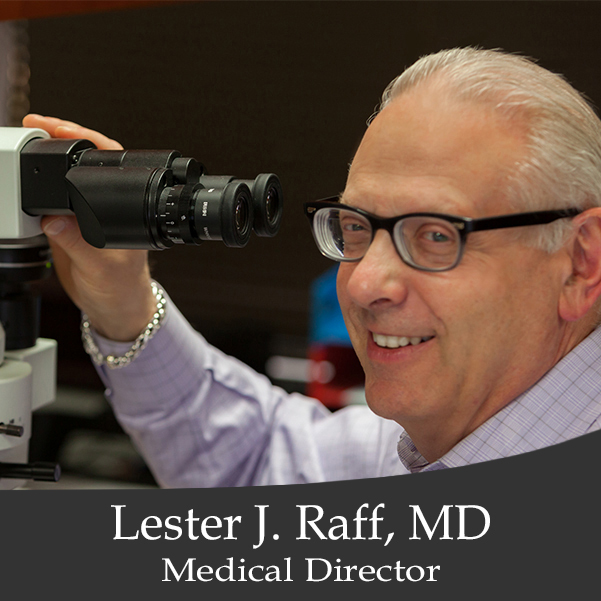 Medical Director Lester J. Raff, MD, along with Drs. 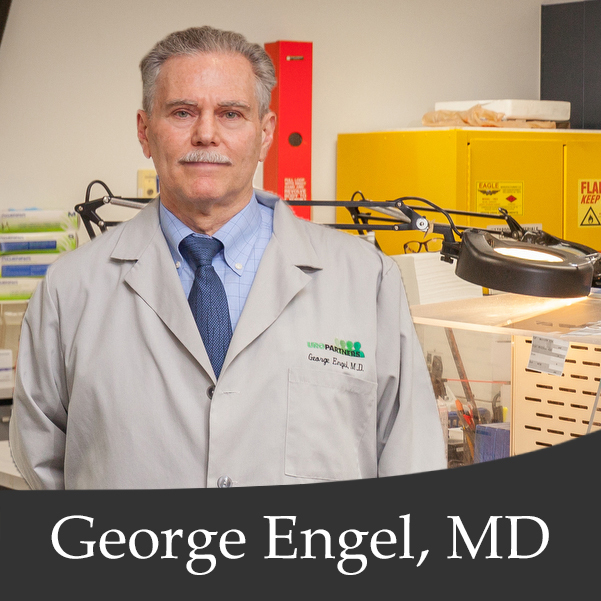 George Engel, Kenneth Beck and Heather Brown provide years of expertise to the various areas of the laboratory. Their vast experience aids in the difficult areas of diagnosis of early prostate cancers, post-radiation therapy tumor recurrences and in the appropriate grading (Gleason Score) of prostate malignancies. Numerous bladder cancers are also identified and graded. Daily quality assurance conferences and other quality related activities help fulfill the high accreditation standards of the College of American Pathologists. The Anatomic Pathology Departments prepares biopsy specimens for examination by pathologists. Specimens include prostate biopsies, bladder biopsies, segments of vasa deferentia removed during vasectomies and skin biopsies. Quality control is paramount, and automated staining modalities are used to provide detailed diagnostic information. Our Department of Cytology and FISH examines urinary tract fluids for abnormal cells using routine microscopy and state-of-the-art automated UroVysion Fluorescent in the Hybridization (FISH). These techniques aid in the diagnosis and monitoring of cancer of the bladder. Blood specimens collected in UroPartners offices are analyzed for Prostatic Specific Antigen (PSA), and male and female hormones useful in diagnosing and monitoring certain urologic disorders. Routine blood chemistries, such as complete blood counts, lipid studies, and thyroid studies, are also performed. 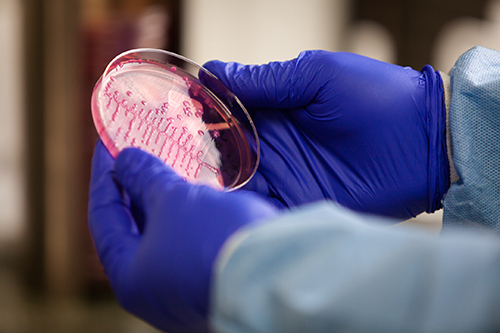 In the Microbiology Department, urinary tract specimens are examined for the presence of disease-causing bacteria. Samples of urine are spread over agar plates and incubated, allowing any bacteria present to grow overnight. Bacterial species are identified and tests are performed to guide the urologist in the selection of appropriate antibiotic treatment.